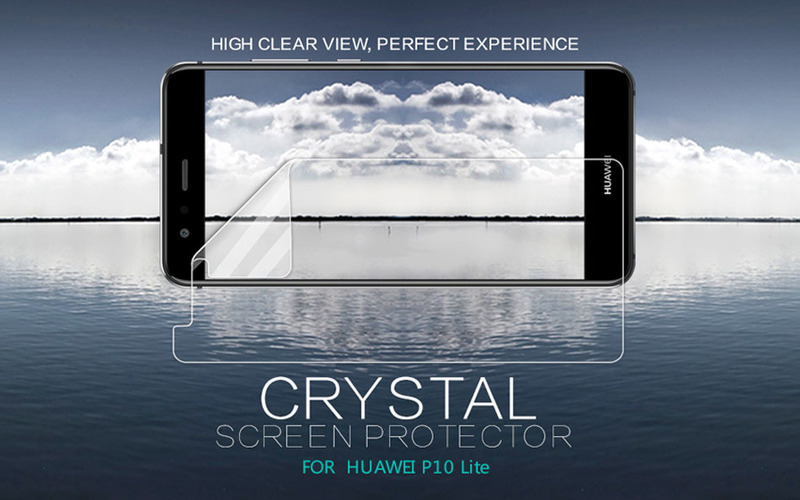 The best display with this ultra clear/matte screen protector that features a scratch-resistant design for reliable protection during use. 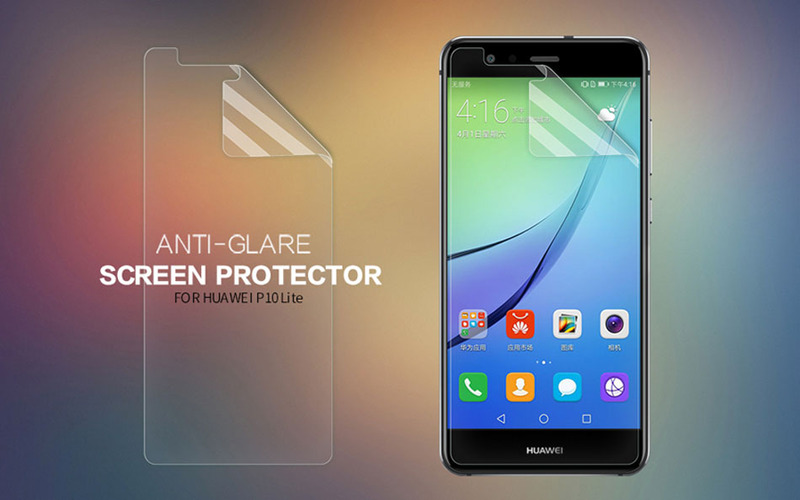 To protect your Huawei P10 Lite touch screen against dust and scratche. 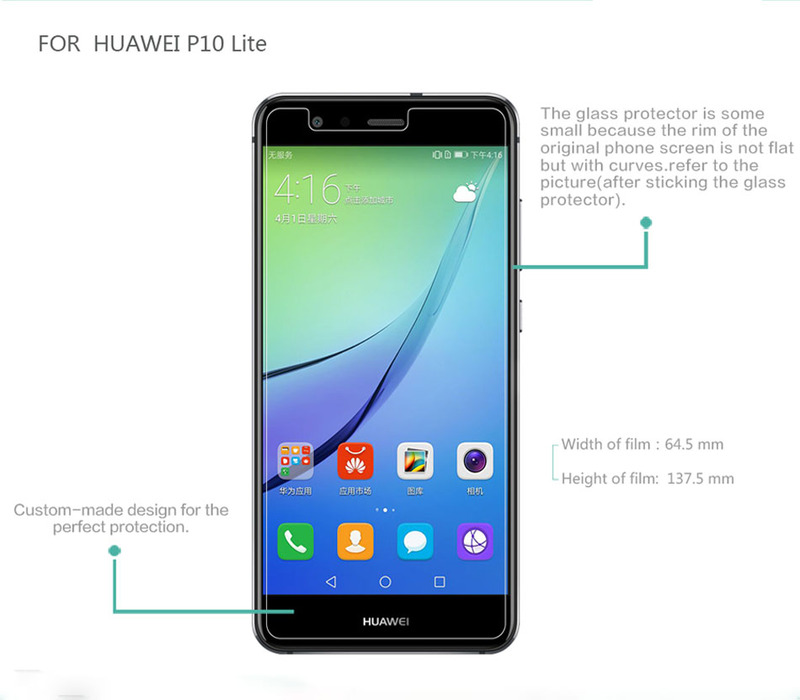 This file is designed for perfect fit with Huawei P10 Lite screen, offers tough, durable, transparent surface while keeping the touch screen clean and unscratched. 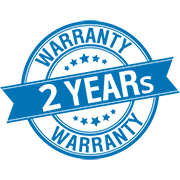 Attaches smoothly with self-adhering surface; leaves no residue when removed, reduces eye strain caused by the touch screen.